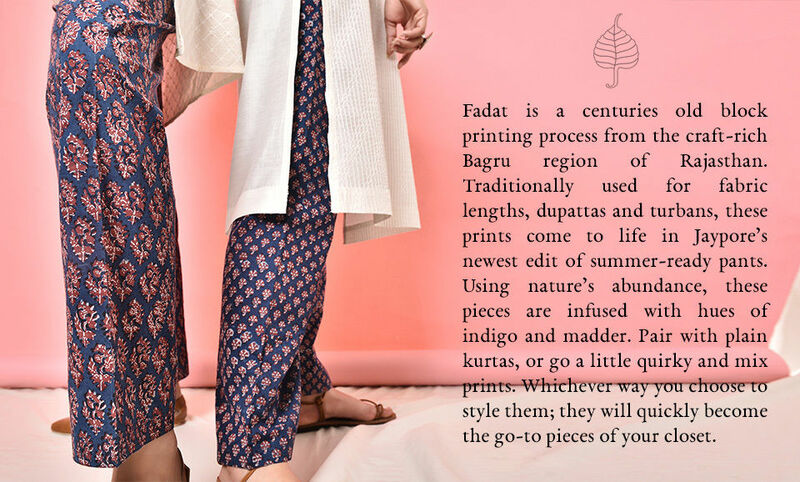 Fadat is a centuries old block printing process from the craft-rich Bagru region of Rajasthan. 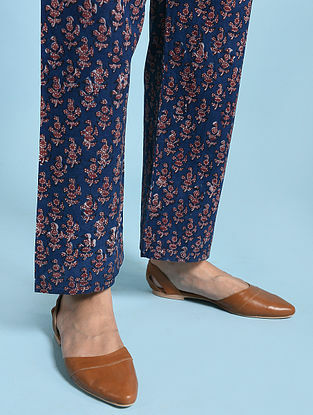 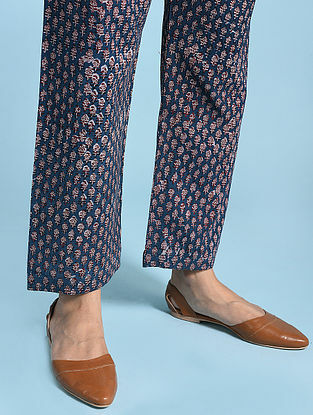 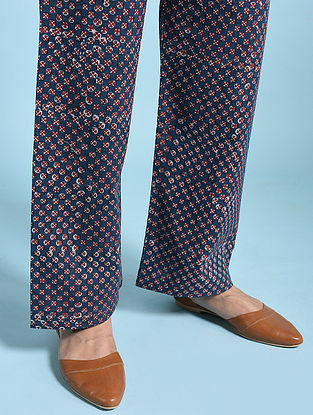 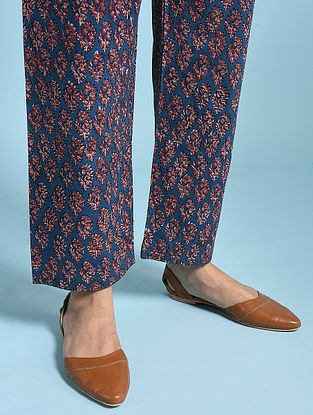 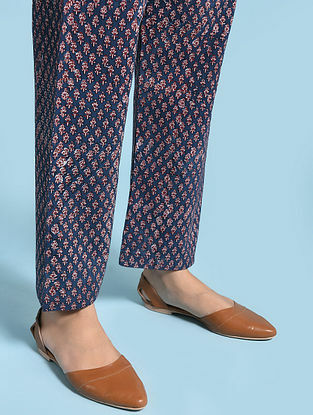 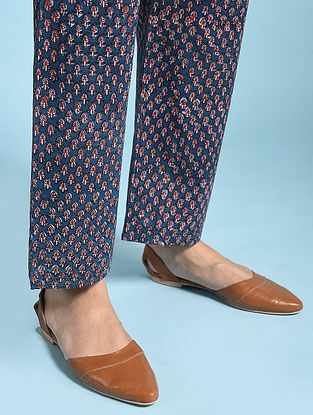 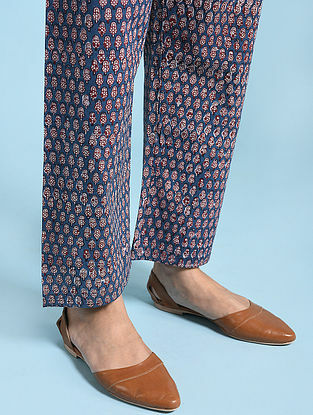 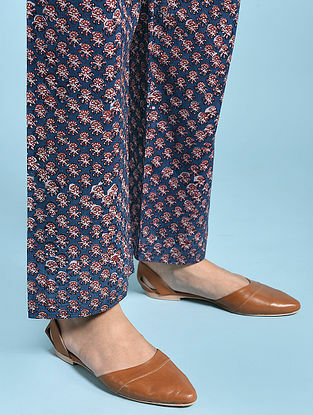 Traditionally used for fabric lengths, dupattas and turbans, these prints come to life in Jaypore’s newest edit of summer-ready pants. 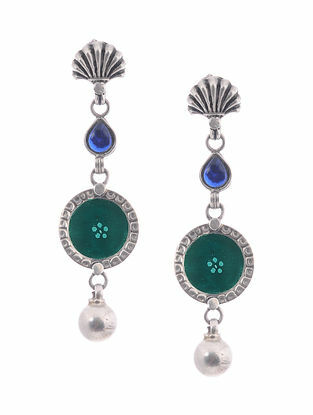 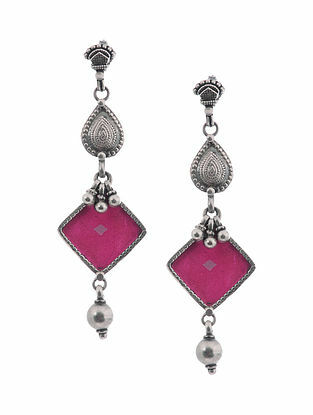 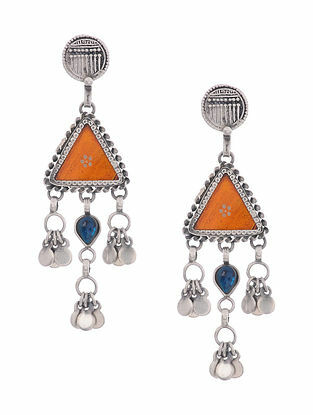 Using nature’s abundance, these pieces are infused with hues of indigo and madder. 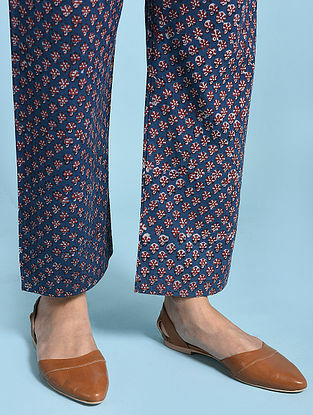 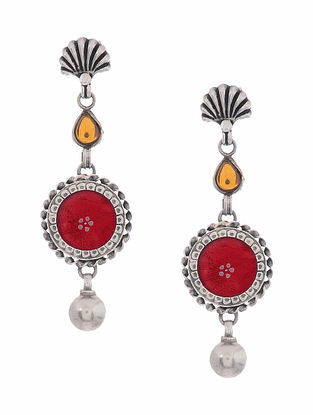 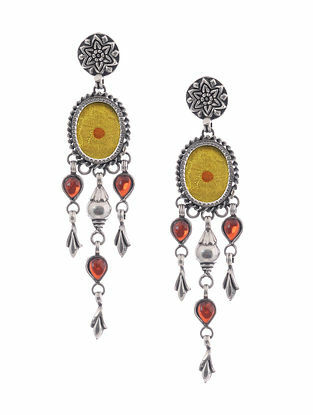 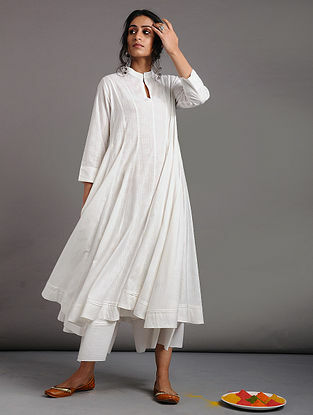 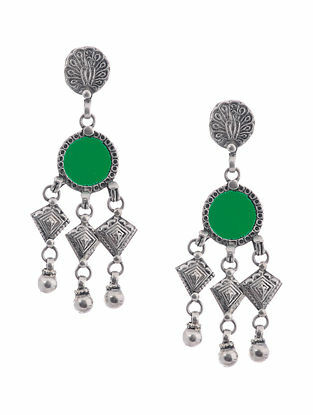 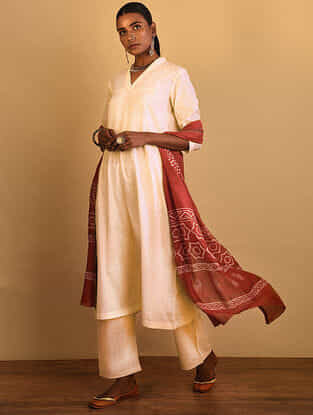 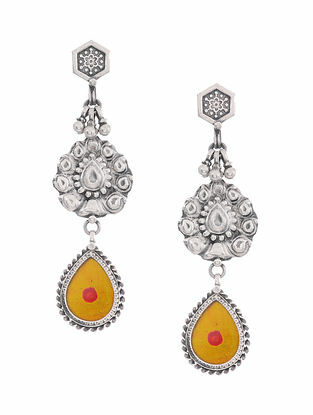 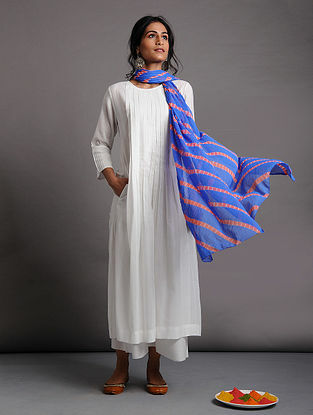 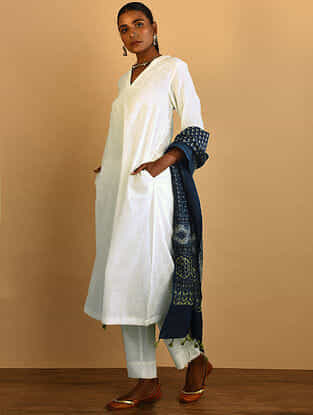 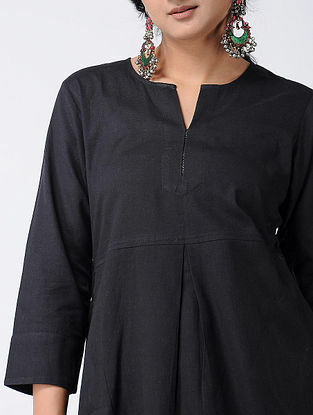 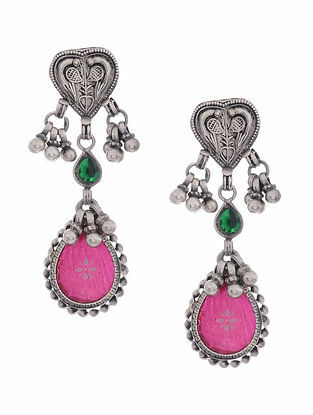 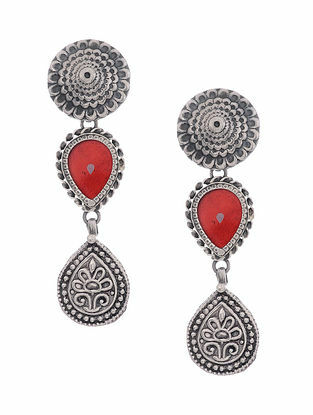 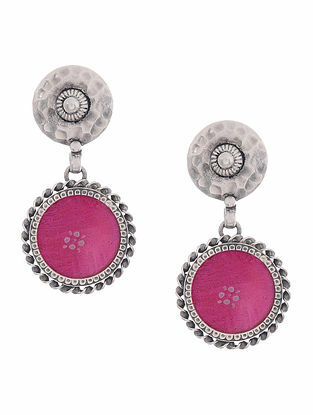 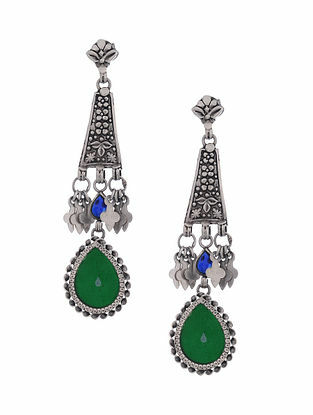 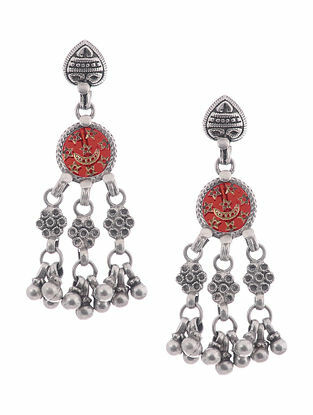 Pair with plain kurtas, or go a little quirky and mix prints. 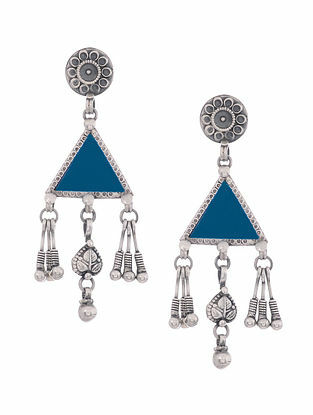 Whichever way you choose to style them; they will quickly become the go-to pieces of your closet.